At Sulis Fine Art we are thrilled to have acquired an excellent and dynamic new collection of watercolours and graphite drawings by the Hannaford family. Based in Norwich, the family comprised of two key artistic figures; Charles Edward Hannaford and his son, Charles Arthur. Charles Edward Hannaford was a noted watercolour artist and member of the Royal Society of British Artists. Educated in Paris, Hannaford first qualified as an architect and civil engineer. Later he abandoned this career and moved to Plymouth to become a full-time artist, studying under the late Stanhope Forbes RA. He had a weakness for Scottish and Dartmoor pictures, also boating and fishing scenes, with some of his works being purchased by the Royal Collection. He held exhibitions in the Walker Gallery, Bond Street in 1910 and 1912 and from the latter one of his watercolours were purchased by King George and other by Queen Alexandra. Later, he exhibited at the Royal Academy, Royal institute, R.B.A., Royal Canadian Academy and the Royal Cambrian Academy, Manchester. After an invitation by Princess Marie Louise he painted a picture of the Queen’s Doll House. Many of his watercolours were sold in America and Canada. He occasionally worked in oils but his preferred medium was watercolour. Hannaford lived for periods in Fowey Cornwall and London before moving to Norfolk. For a time he lived at Stalham and South Walsham where he was churchwarden before settling in Thorpe. C.E. Hannaford RBA - Early 20th Century Watercolour, Solitude, Dartmoor - SuIis Fine Art Ltd. The son of Charles Edward, an already highly esteemed watercolourist and naval artist, it would seem that Charles Arthur might have had a lot to live up to when forging his own artistic career. Working in a distinctly more post-impressionist and illustrative style than his father, an exponent of realism. Charles A Hannaford was educated at Devonport High School and studied art at Plymouth Art School. 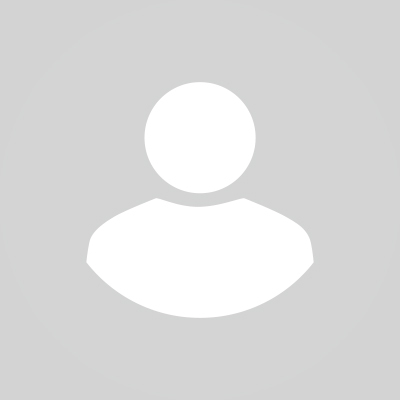 Although he inherited his father’s artistic talent he went into the banking profession. On retiring from Lloyds Bank in 1935, he settled in Wroxham, Norfolk where he founded “Broads Tours Ltd”. As well as running the business, he used his talent in producing exquisite watercolours. 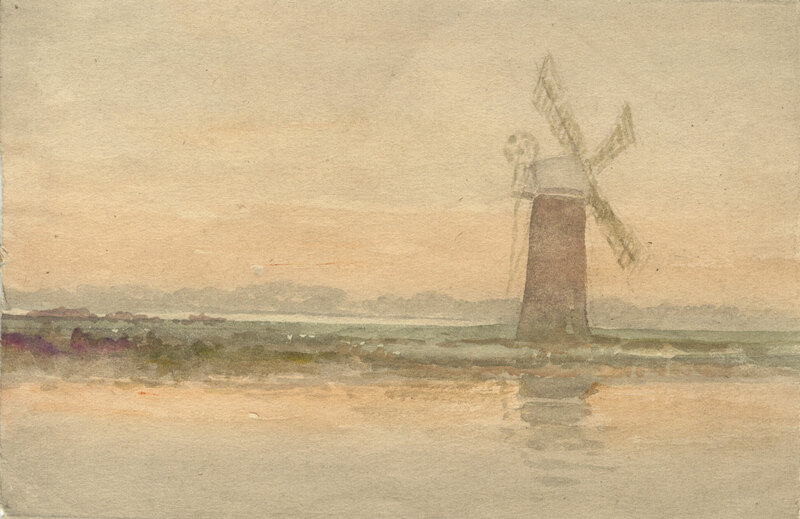 Many of his painting were illustrated in the small booklet he produced entitled “The Charm of the Norfolk Broads”. This also featured a centrefold map with drawings of mills, inns and all the landmarks showing places of interest along the waterways and the larger Broads. Charles A Hannaford found great inspiration from the ever-changing mood and colours of the Broads. 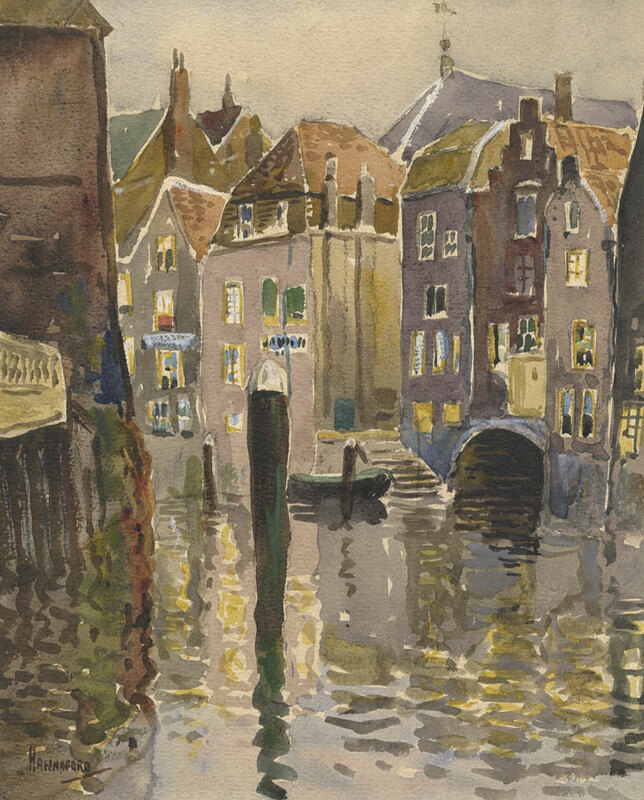 His paintings became popular and familiar to those who sailed and hired cruisers from the Broads Tours Company, along with many who enjoyed river trips on the larger passenger launches. His work also achieved wider acclaim as he exhibited with the Royal Society of British Artists. Charles A Hannaford painted right up to his death on 8th August 1972 age 85. C.A. 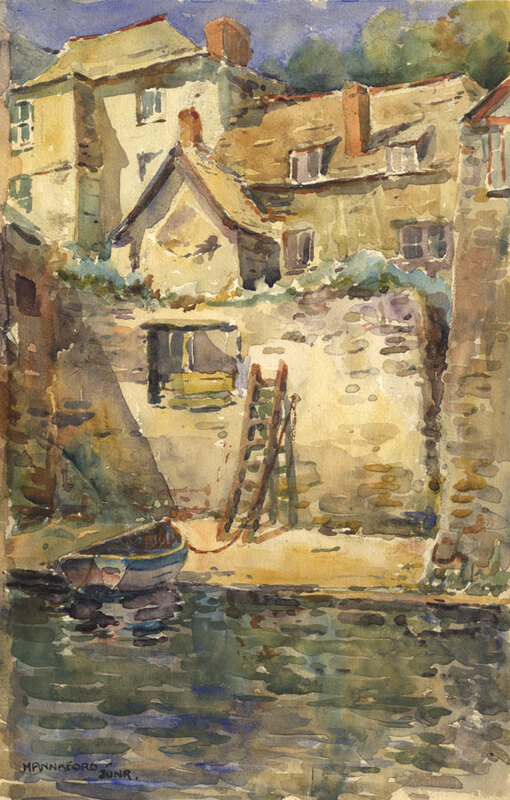 Hannaford RBA - Mid 20th Century Watercolour, Riverside Homes - Sulis Fine Art Ltd.
C.E. 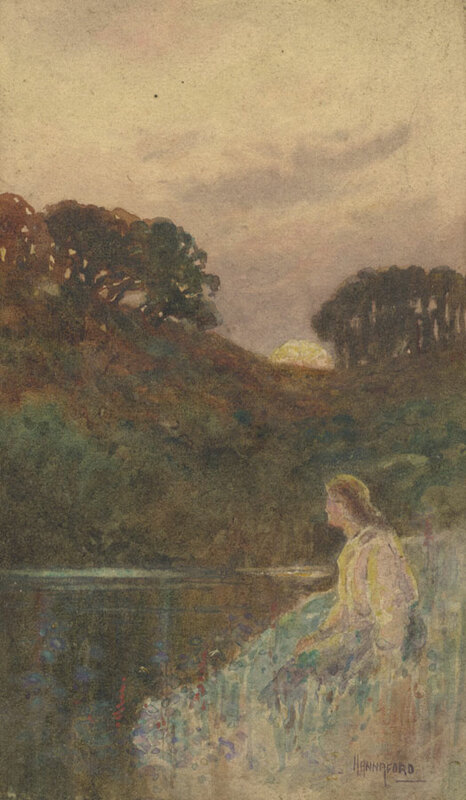 Hannaford RBA - Early 20th Century Watercolour, Reflections - Sulis Fine Art Ltd.
We can differentiate a Hannaford Snr watercolour such as this from the works of his son due to the evident age toning and minor fading to the surface, an indicator of age. C.A. Hannaford RBA - 1966 Watercolour, In Holland - Sulis Fine Art Ltd.
As you can see from In Holland, the watercolour paint sits heavier on the paper than at of his father’s. They seem to be applied with more concrete precision as opposed to the thinner and more blended washes of C.E. Hannaford, resulting in hightened contrasted tones and often a more dramatic appearance. This style of watercolour corresponded with the increased acceptance of landscape as a subject within British art circles. 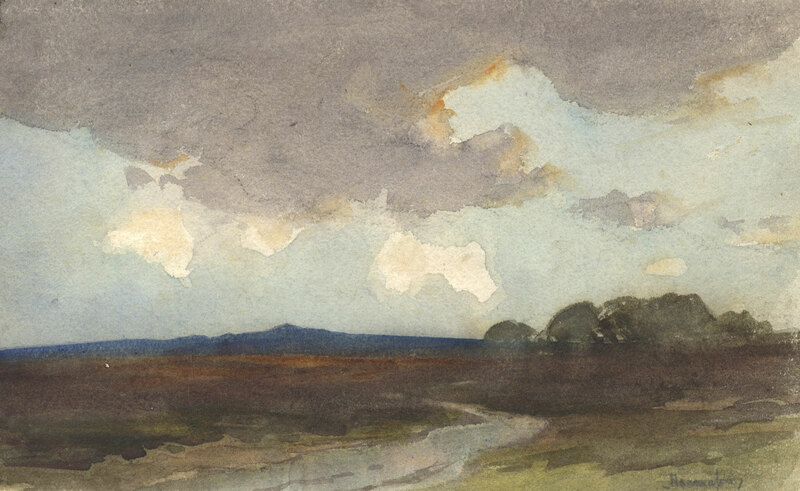 Watercolour allowed artists to venture in plein air and quickly sketch out panoramic scenes with ease, aptly capturing the weather and natural environment. Often there are similarities between the styles of Hannaford Jnr and Hannaford Snr that make them difficult to distinguish from one another, therefore we cannot be certain as to which artist a watercolour can be attributed. Most of the pictures in our collection are unsigned, arriving to us in a very unspecific order, so deciphering what who might have painted what has been somewhat of a challenge for the experts here at Sulis Fine Art. While many watercolours are painted in the very typically Hannaford Jnr style as described earlier, often the styles seem to overlap and appear as an amalgamation of both hands. Moreover, what might appear as a Hannaford Jnr is sometimes executed on significantly age-toned paper, calling into question the time-frame of its creation. While the father and son were clearing working simultaneously at overlapping stages in their careers, Hannaford Snr (from what we can gather about his lifespan) operated mostly in the early-20th century, while is son most certainly worked in the mid-20th century. Also, having lived and worked in the Norfolk broads, both artist favour the romanticism and poetry of the naturalistic flatlands. With the area’s renowned heritage of the Norwich School of Painters, the Broads have been popular with landscape artists for many centuries. The landscape of the Norfolk Broads is unique and like no other area in the United Kingdom. The area is a rich haven for wildlife and the wonderful drainage mills/windmills along with the broads themselves both make for excellent landscape opportunities. As shown in the painting below, C.E. Hannaford has captured the iconic Dutch-style windmills of the Norfolk Broads. A sight so similar to the pictured photograph it is as though no time has passed at all; the sights remain as popular with contemporary artists and they were with 19th and 20th century painters. C.E. Hannaford RBA - Early 20th Century Watercolour, Norfolk Broads - Sulis Fine Art Ltd.
We are immensely proud of our large collection of watercolours, oils and etchings by the Hannafords. They epitomise the fascination with early- to mid- twenty regionalism that pervaded some smaller artist circles, a step away from the popularism of the Art Deco and Pop-Art that dominated the British art scenes during these times. Both members of the Royal Society of British Artists, Hannaford Jnr evidently inherited his father’s exceptional gift for capturing the surrounding landscapes. Despite his initially reluctant affiliation with the eminence of his father, C.A. Hannaford evidently continued in his footsteps, capturing his painterly style yet defining his own at the same time. View our full collection of their works here.